Jim De Boer joined the music department in his current role as adjunct associate professor in 2004. Previously, Jim taught a variety of classes at Hope in music methods for 12 years when he was a music teacher in Zeeland and Holland Public Schools. Jim taught music to thousands of students over the course of his 30 years teaching at South Christian High School, Byron Center Christian, Zeeland Public High School and Holland Public Schools. Jim has taught students of every age, from pre-K through college. He has taught classes at Hope in secondary, middle school and elementary methods, and currently directs the Collegium Musicum Vocal Ensemble that performs an annual Madrigal Dinner. He also teaches an education class in the arts (IDS 160), and assists the department in recruitment and marketing in schools and churches in the midwest and nationally. Jim is also the director of The Awakening Institute, which develops high school students across the United States for worship arts leadership. He also had the opportunity to meet and spend time with Leonard Bernstein, Aaron Copland, Van Cliburn, and Fredrick Fennell over the course of his career in teaching and performing. While in public education, Jim wrote grants for over $71,000 to obtain music technology, software and Yamaha midi-keyboard labs for his students. His extensive technological training on computers and music software for use within the classroom has helped him create movies of his classroom teaching, which are available for viewing on the web. Jim has received degrees from Calvin College (B.A.) and Western Michigan University (M.M.). He has also taken postgraduate degree classes at Westminster Choir College and Stanford University, obtaining 24 hours of credit in addition to his master's degree. Jim’s choirs were highly respected, receiving First Division ratings every year when he taught at the high school level. His choirs have also sung for many civic events, the Vice President of the United States, George Bush Sr., at the K–12 Superintendents Convention for the State of Michigan, the Mexican Consul General, the Governor of Michigan, Miss America, local government events, non-profit and corporate events, as well as for the Chicago Cubs, Detroit Tigers, Detroit Pistons and West Michigan Whitecaps. While teaching elementary school, Jim’s 5th grade ensemble received the grand prize of $5,000 in a state-wide contest for their recording of a commercial for Family Fare Grocery Stores. This recording played on radio and the video on TV throughout the state of Michigan. His choirs have also performed for A.C.D.A. and M.S.V.M.A. state conferences. Jim more recently led a variety of Holland singers on Windmill Island in a YouTube Video for Michigan.org. One of Jim’s personal highlights was singing a solo of the National Anthem for the Chicago Cubs at the second night game in the history of Wrigley Field. In summer 2015, Jim wrote a grant to the Lilly Foundation to have Hope College offer a summer institute for high school students, creating a unique convergence and integration of music, worship and scriptures in the context of the caring and explorative environment of Hope. The Lilly Foundation funded this Institute for $500,000 to help to create this gathering called “Awakening” for high school students to further deepen their faith and develop their skills in the worship arts (music, art, dance, technology, drama). Hope named Jim as the director of the Institute in January of 2016, and the first Institute of “Awakening” will take place during June of 2016. Jim continues to serve his local church as a part-time Minister of Vocal Music and Technology Director. Jim belongs to the Michigan School Vocal Music Association (MSVMA), the National Association for Music Education (NAfME), The Michigan Music Educators Association (MMEA), The Technology Institute for Music Educators (TI:ME) and the Michigan Association for Computer Users in Learning (MACUL). 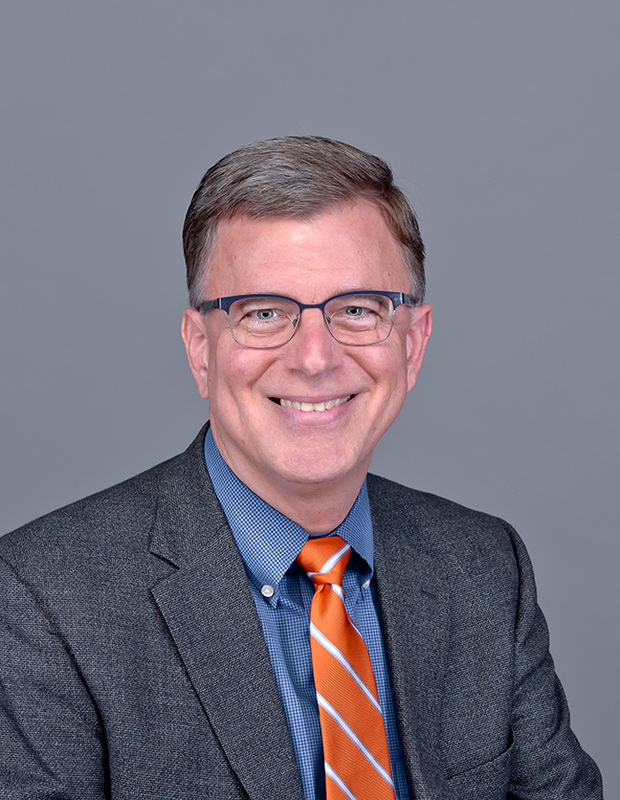 Jim has presented at music conferences in the Midwest, and has published articles in the Music Educators Journal, Michigan Music Educator and the Technology Institute Journal for Music Educators.